Postman Pat has been and brought us a present worthy of Father Christmas himself. YES! Our PS4 Pro is here. We'll be slaving away this weekend to bring you the full review on Monday, but in the meantime, here's the traditional T3.com PS4 unboxing video with our in-house gaming expert Robert Jones. 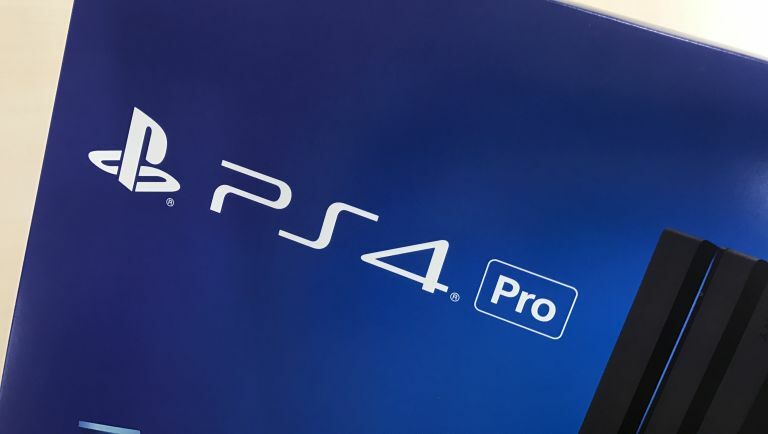 The new PlayStation 4 Pro isn't just a new way to shift PlayStation consoles - this is a box of upgraded and updated hardware that takes note of the tech advances made since PS4 launched almost three years ago including 4K and HDR (well, OK, apart from 4K Blu-ray, but we'll ignore that for now until we inevitably mention it in our review). Now you can play games in 4K, then switch over to streaming apps such as Netflix and watch over 600 hours of HDR-optimised content. In short, it's a real gamechanger for the PS4. So - check out what's in the box! Now why not check out 10 reasons you need to buy PlayStation 4 Pro as well as our best PlayStation 4 deals.